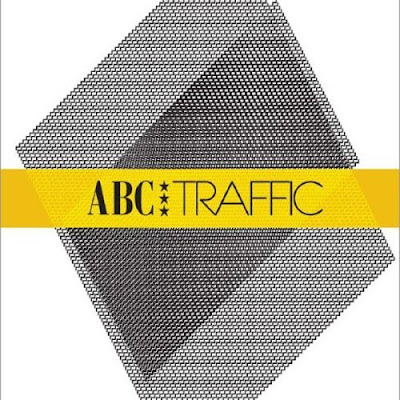 ABC have released the new album 'Traffic' on 28th of April this year. The album is released on the label Borough Music and it is available on their official website. The first single "The Very First Time" has been released as a download in March and can be downloaded from 7Digital. The album will be available around the World later this year. ABC will be touring Europe, Australia and the USA during 2008, so we will be making sure the album is out for each of these tours.